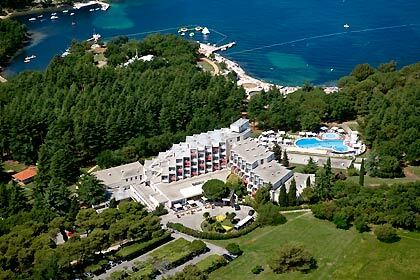 If your idea of the perfect beach also includes some natural shade, you’ll find the location of the Valamar Rubin Hotel ideal indeed. 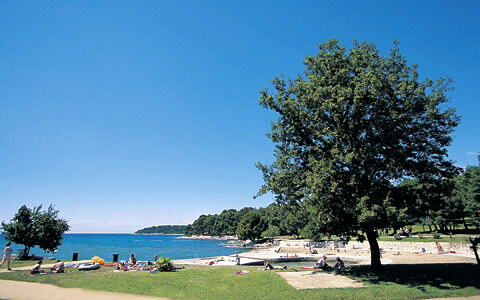 All around it there is a literal forest of pine, while the well-kept beaches in the immediate vicinity include, besides pebble and stone, grass spots. 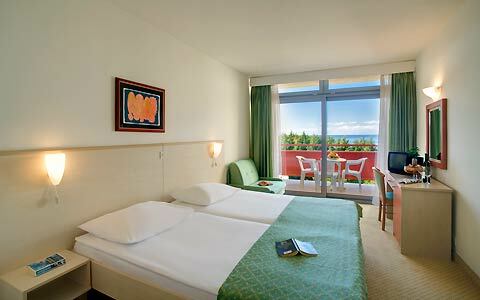 The hotel has 258 rooms with 483 beds, and offers great vistas onto the blue, blue sea. 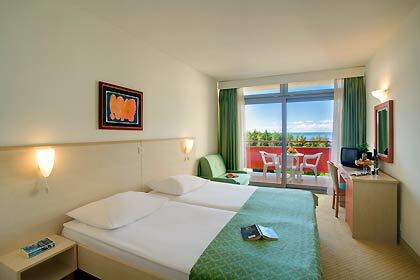 The rooms come in a variety of versions: one can book a single, a double, a double with an extra bed or a triple, and there are also special types of rooms, such as family rooms and those pronounced “romantic”. These include some romantic touches. 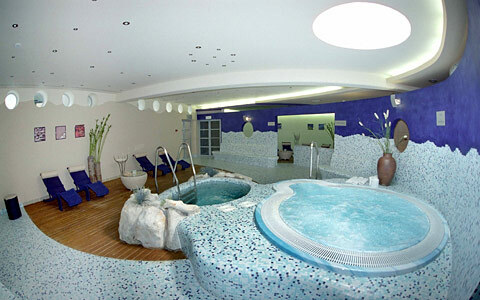 If in a fit mood, this hotel offers a number of fitness, training and exercise programmes, while you are free to use the facilities of the nearby Diamond Hotel as well, such as tennis courts. 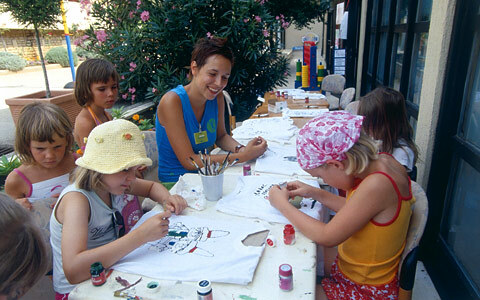 The organised programmes apply to entertainment as well. 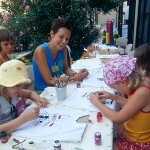 Evenings usually include music, and there is a mini club for your children. 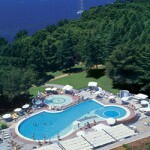 There is a spacious outdoor swimming pool available, and one for children too. 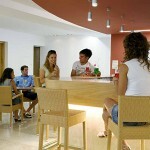 You will find the hotel lobby equipped with wireless internet access, and there is a separate internet corner. 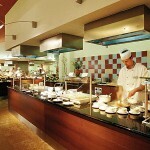 In terms of food, an interesting feature is provided with hotel’s open plan kitchen. 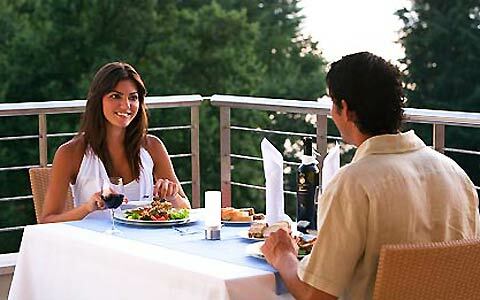 Another restaurant is located right at the beach. 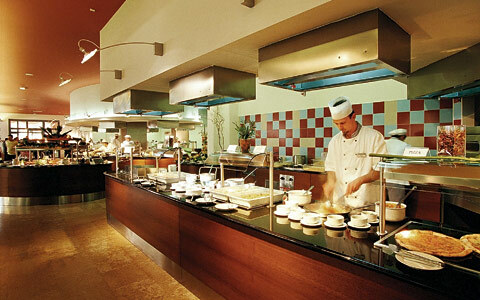 For a little extra, hotel staff will be glad to organise a candle-lit dinner for you. 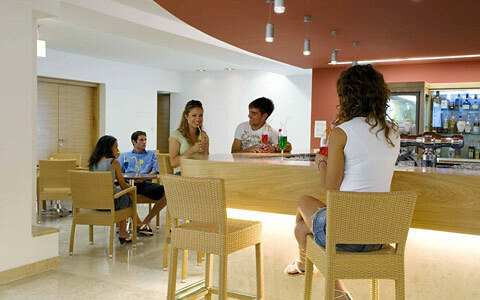 There are also bars: one in the lobby and one by the pool. The venue can handle conferencing on a small scale – there are two meeting rooms, but facilities at the nearby Diamond can be utilised as well. These include a hall and another three meeting rooms. 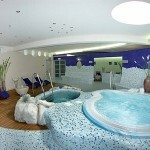 This is where you head too if you are a wellness buff: they have jacuzzi, sauna, an indoor pool and relaxation areas waiting for you. There is also the beauty centre. 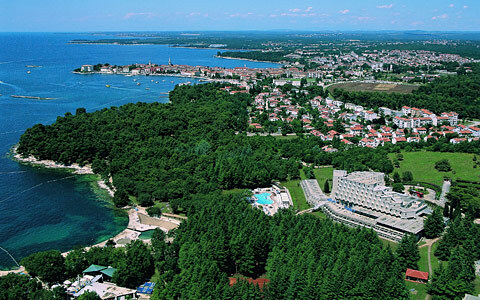 In downtown Porec, you can explore the maze of stone-paved streets or go for the main sights, that feature the renowned Euphrasiana. 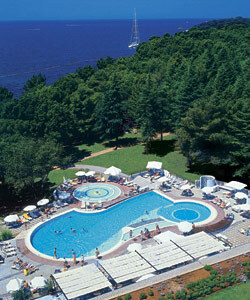 The Hotel Rubin offers a point of veritable natural retreat in the historical, bustling Porec. 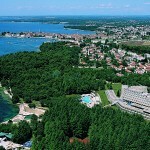 Islands in the vicinity or, indeed, the whole of the region of Istria provide alternatives as well.